We need more translations than ever before. It is estimated that the translation industry is growing remarkably in the coming years. The growth means that the demand for translation services will increase. We have seen signs of it already. People use Google Translate so much every single day that it is difficult to understand where all those millions of words come from. I guess the sources are quite mundane. Emails – Nowadays many brands and companies are operating internationally. This means that more and more people are finding foreign emails from colleagues, customers or other stakeholders in their inboxes. Documents, user manuals, ebooks – The online market doesn’t recognize country borders. The gadgets and products which we buy from abroad may not come with a localized manual. Similarly, we may want to read foreign articles and ebooks even if they aren’t officially translated to other languages. Websites, blogs – Sometimes we found interesting products and information only in websites which we can’t read. News – The internet makes it possible to follow what’s happening around the world. 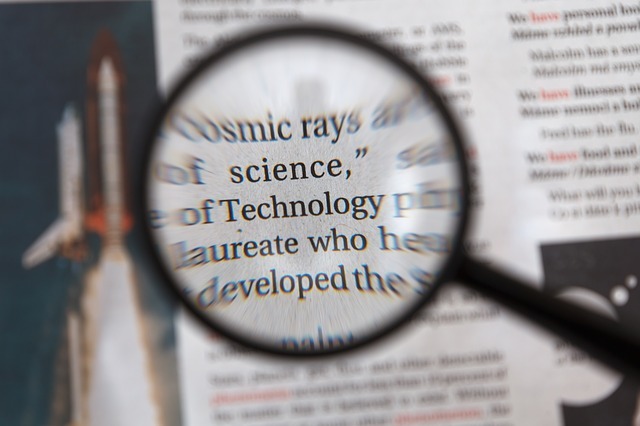 Although most major, newsworthy events are available in many languages very quickly, the most detailed information still tends to be written by the local reporters in their own language. Social media, chat – The whole point of the social media is to be social. Unfortunately language barriers are often preventing true communication between people. The easier it is to communicate with people the more we will face foreign languages. Because we can’t understand everything in every language we need translations. Companies could solve these translation needs proactively by having all their material and communication translated to the customers’ languages. Often this isn’t a realistic option and the users, readers and customers have to find a way to translate the material themselves. 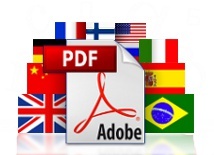 Do you have PDF documents which you’d like to read in some other language? Try automatic PDF translation. It is a fast way to understand the core message of a foreign language PDF document. Learn more here. Previous Previous post: Country Borders or Cultural Differences? When Localization Is Needed?